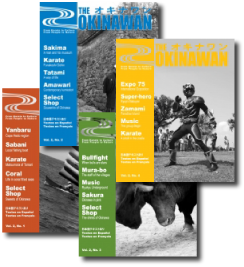 A quarterly magazine, The Okinawan is the first Okinawa-focused premier iconic English travel magazine geared towards worldwide karate enthusiasts and travelers. 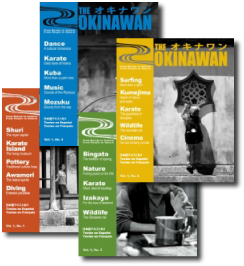 Featuring informative, inspiring and high-quality contents about Okinawa and traditional karate, The Okinawan is your international passport to the tropical and adventure destinations that are the Ryukyu Islands and Okinawa. More info on the magazine. 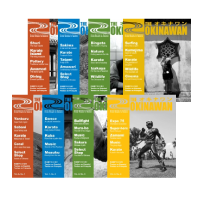 More info on the magazine.